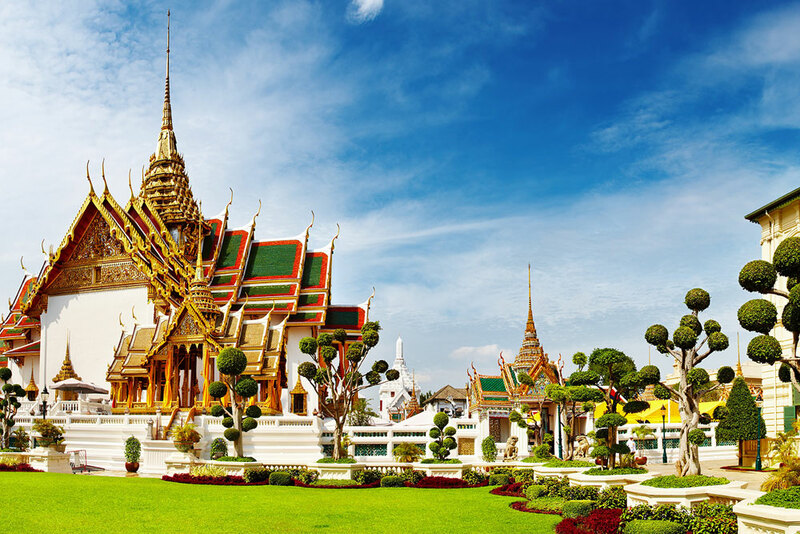 Dwelling amidst ornate shrines, Bangkok is the vibrant capital city of Thailand. This city is incredible for first comers as well as for the experienced traveler for personal or business. Bangkok packs so much that every single visit opens new opportunities for experiences, sights and sounds. Bangkok is placed in the delta of the Chao Phraya River with a population of about 8 million and occupies approximately 1,568.7 square kilometers (605.7 square miles). Some of the most amazing sites are in the City right along the Chao Phraya River (which is where the city first originated historically, Thonburi in 1768 and Rattanakosin in 1782). Sites such as the Rattanakosin imperial region or the Grand Palace and its holy Wat Phra Kaew Temple. Within that same area is the Wat Pho Temple with the famous reclining Buddha or the Wat Arun Temple with its Khmer-Style Towers. Bangkok is a city with rich history in culture, Buddhism and a center for South East Asian business and advancement. At whatever age and for whatever purpose of your visit, there is always something for everyone in the city of Bangkok. 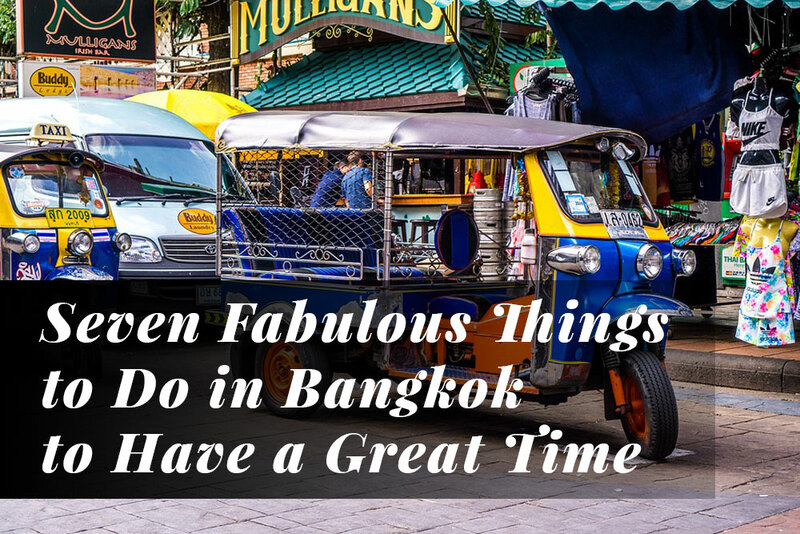 Here are some small recommendations for your visit to Bangkok to have a great time. For all ages and a must for any first-timers in Bangkok. Mentioned earlier, the sites along the Chao Phraya River are a must-see! The reclining Buddha at Wat Pho Temple is specifically one you cannot miss. The statue is 45 meters huge and is among the greatest attractions of the city. The Grand Palace located in the same area is amongst the most famous landmarks of Bangkok, which also holds the Emerald Buddha and buildings of historic importance. Planning your trip to Bangkok, make sure you add this to your list. Very popular among travelers who visit Bangkok, taking a ride and a dinner cruise along the Chao Phraya River is a great memory for your family and loved ones. River cruise’s take you on a dinner journey watching the sites and views of Bangkok while enjoying buffet dinners on the cruise. It is an amazing sight to see and one should undoubtedly try it whenever touring Bangkok. You can find some nice river cruises down in the Thalad Noi area by the River City. During night, along the Chao Phraya river, a market is artificially laid out especially for the visitors to enjoy a bit more! 3. Get a Suit Made! Since you’re already in the River City, why not check out some Tailor shops like Fashion Galleria? Yes, there’re located all over town, but some of the best area located here. 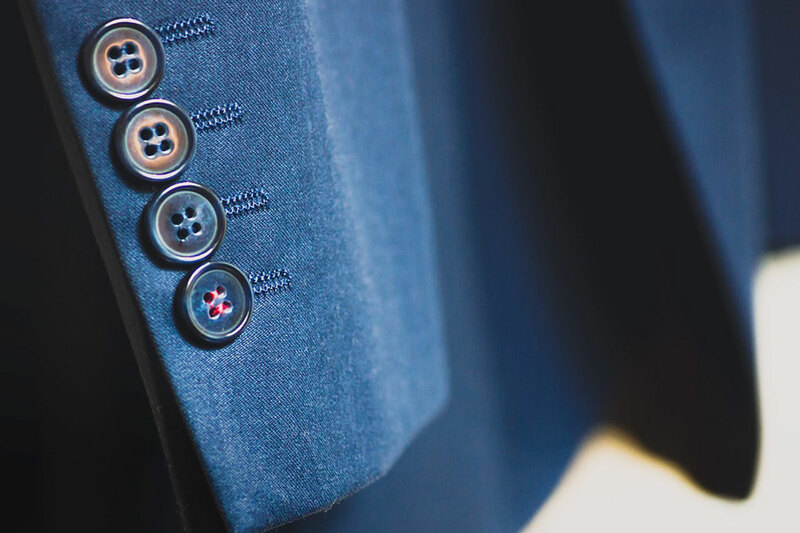 Did you know how cheap it is in Bangkok to get a suit made or even custom cut clothes for the entire family? And Fast! Bangkok is one of the fabric capitals of the world and some places have a turn-around time of 2 days from fitting to delivery. You can enjoy your trip and they will even come straight to your hotel room to take your measurements and have your finished garments ready before your next venture outside of Bangkok or back on the plane. That’s amazing. 4. Relax Yourself with a Thai Massage. As you wonder and tour the streets of Bangkok, you and your party may get a bit tired. No problem! Thailand is the land of Thai Massage. Located on nearly every corner and professionally trained, these masseuses will undoubtedly twist and break your pains away. Thai massage is a type of massage that incorporates stretching and the kneading of muscle mass in acupuncture or pressure points. Thai Massage dates to approx. 2,000 years and is a great stop off and rejuvenation point after a long day of sightseeing. If you don’t like Thai Massage, just ask the masseuse for other options like foot massage, or temple (head) massage or lotion massage (if you enjoy the traditional type of massage without stretching) or other massage types that they have on the menu. 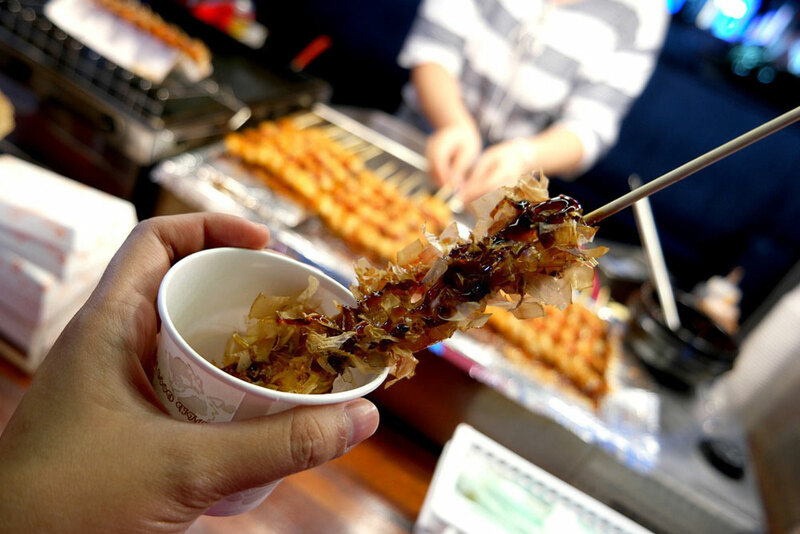 Street Food? What’s that? It sounds dirty. No. Street Food is a way of life in Thailand as well as most of Asia and South East Asia. Food Carts and Food Stalls are set up on the street serving all types of food everywhere and in some places even all-day 24 hours. Food is a way of life. We definitely recommend you try some nice restaurants in Bangkok, because they take food to the next level with fusion dishes, venue sites, food pairings and more… but, if you’re visiting Bangkok for the first time (or the 15th time) there’s nothing like local Bangkok Street Food. Amazing local dishes that cost as low as $2.00 per dish. Sea food, chicken, shrimp, noodles, rice, burgers, kebabs and more, more, more and more. People standing in long queues for food. Food stalls and tables packed with people. Bangkok itself is one large buffet. At every corner, there is something cooking. Amongst the best areas for street food in Bangkok are Chinatown, Ratchawat Market and Charoen Krung Road. They serve finger licking street food at very reasonable prices giving you no reason but to stop and just attack on different Thai dishes. I’m not sure if we should even mention this one because it’s more than obvious. You want to do some shopping? Please pick amongst the 1,000’s of locations of shopping locations you may require for your trip. You want to shop with the exclusive for brand names and 5 Star shopping experiences?  We recommend Siam Paragon, Central World, Central Chidlom, EmQuartier, Emporium, etc. etc. You want a little lower end but massive choices where you can run around and bargain prices? We recommend MBK Center, Siam Center, Platinum Mall, Fortune Town, etc. etc. You want to walk the streets looking for a find? We recommend Chatuchak Market, Ramkamhaeng Area, Ratchada Train Market, etc. etc. Your options are endless. The only issue you will have will be the bags you packed coming to Bangkok will not be enough for your return trip. 7. Clubbing in the Night! Ok this one may not be for the kids. But Bangkok doesn’t sleep. Literally! Bangkok has a wonderful array of pubs, bars and discos spread across the city. Some are a bit raunchy based on the theme and entertainment, some are related to drinks and food, some are related to music and atmosphere, while others are related to the theme or the people they look to enjoy their location. People here love to party and live in the moment. Tourists who visit Bangkok find it fun to go clubbing in the local bars and pubs of the city. 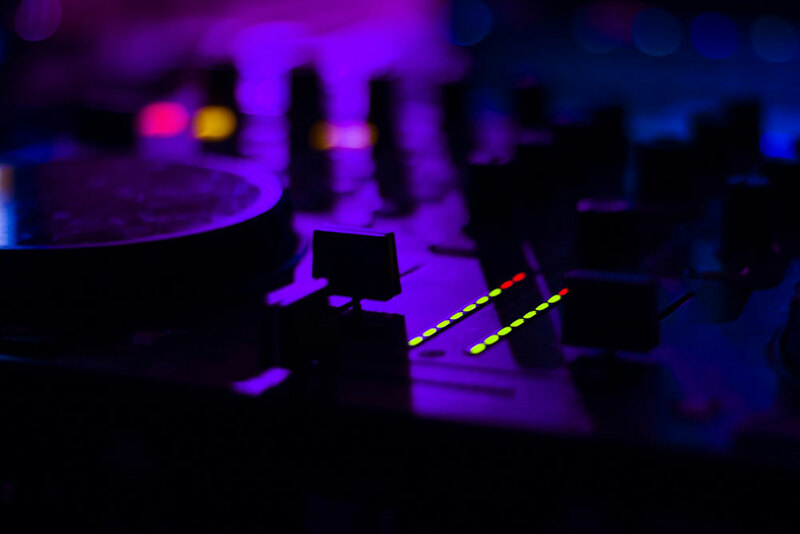 A few clubs that are among the favorite of visitors are Ku De Ta, Insanity Night Club, Levels, Demo, Mixx, Sugar Club, Maggie Choo’s, Sing Sing Theatre and more. Other venues of interest are rooftop bars such as the Octave Rooftop Lounge Bar, Above Eleven, Sirocco and more. If niche bars are you thing then you may enjoy bars like Apoteka Sukhumvit Soi 11, Havana Social, Smalls, Revolucion Cocktail and more. The night life of Thailand is considered as one of the best in the World. And…If you still have time and you’re around Sukhumvit Soi 11 come to Enjoy some nice music at our place! We’ve the right atmosphere, good music and a large selection of drinks and food. We’re looking forward to see you soon!